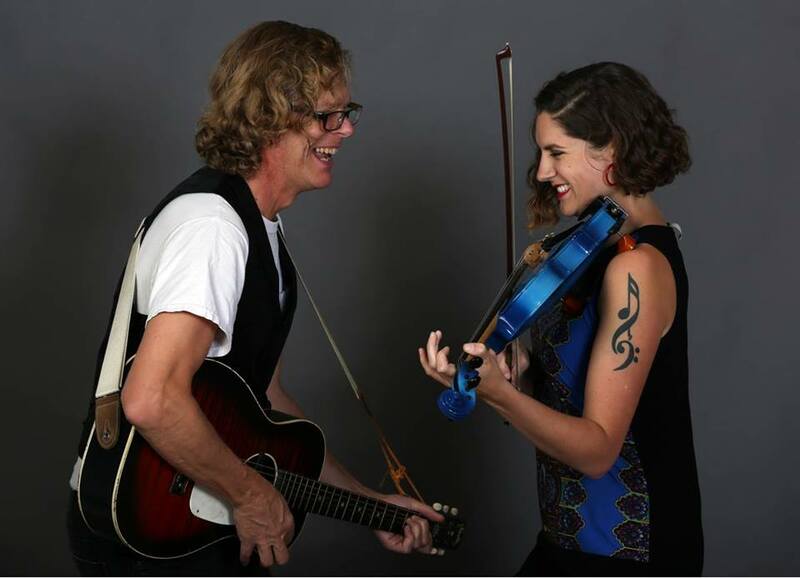 The songwriting duo, Sugar Still, made up of conservatory-trained violinist/vocalist Sarah Blick and roots blues guitarist/vocalist Charlie Cheney, share a love of Americana, roots blues, Bluegrass, gypsy jazz, funk, and bombastic rock. Wood fired pizza served from 4pm - 8pm. Complimentary wine/cider or Knuth Brewing Company craft beer tasting all day. Enjoy a beverage of your choice, a fantastic pizza, and the music of Sugar Still on September 14th!